As we are content-based company we need to collaborate on the tasks we need to work on. 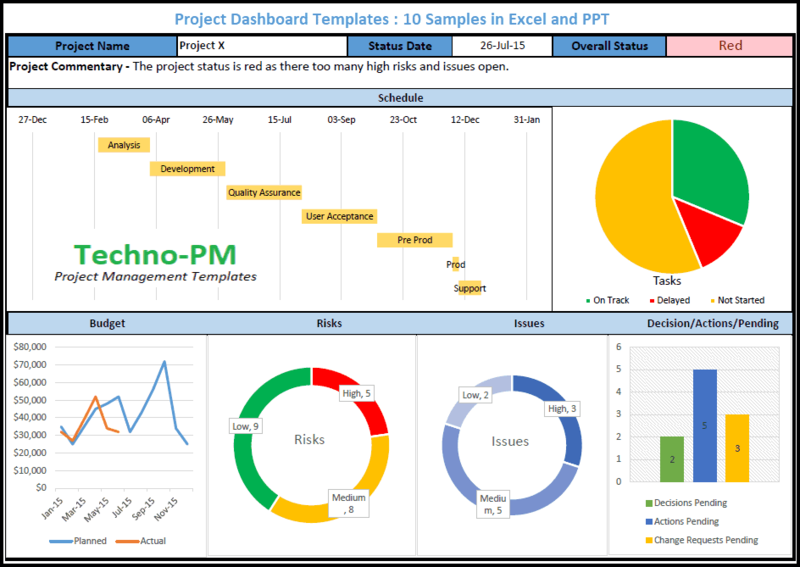 We had been using excel sheets but I decided to try Smartsheet for tasks management and it has worked very well for me and my team. We regularly write articles and we need to track their progress. When we write content on our site we ensure that it meets our quality checks and is published only after all the pre-requisites are met. Once the article arrives in our team box the data entry team updates the basic information like Name, written by, assigned to. Any attachments are also attached to the article row. The post writer then updates status to in-progress before starting working. And adds a due date. They then check each of the steps QA, Title Checks, Desc, and others then mark on Done. When they mark on Done the editor gets an email indicating that the article is ready. After review, if the editor is comfortable he then marks Publish as complete. If any comments then that can be added in the last column. While we successfully used Smartsheet for establishing a backlog process with our teams. I also used this to manage my personal tasks. I do regular reviews of the site to ensure we have top-notch articles for our readers. In the process of reviewing I have to swift through a lot of pages and mark the relevant items and mark the relevant status. I used 3 simple statues and conditional formatting to Complete, WIP and Retain. Complete was to indicate that page has been reviewed and can be closed. WIP – Indicated that I am working on the page. Retain – Indicated that I have made a decision to retain or leave the page as is without any changes. I selected this status so that I can keep track of my decisions. 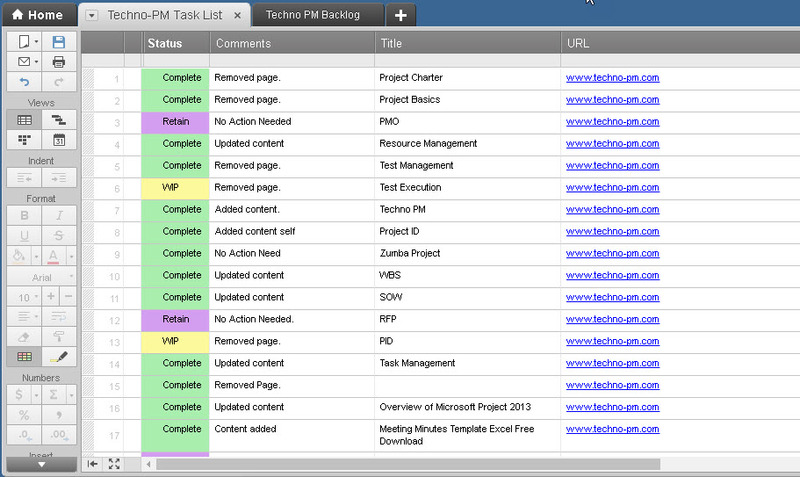 I have also added a comments column to capture things like what action was taken or what needs to be done. 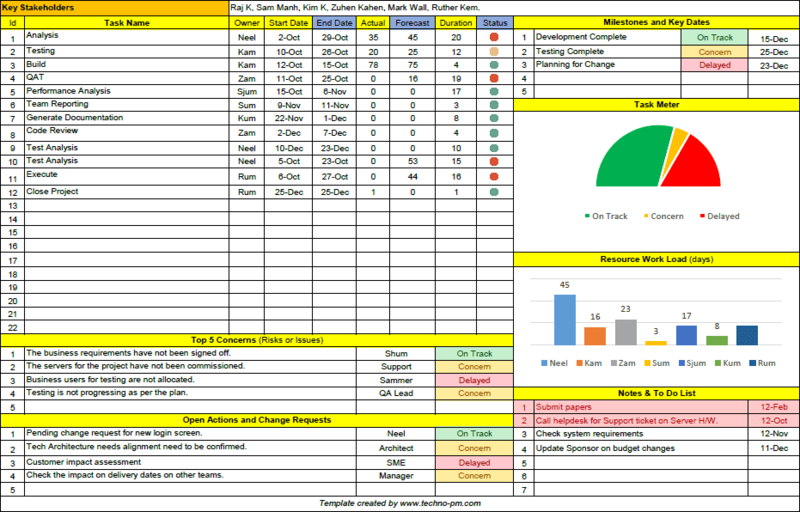 Using the colour combinations and comments column made it very easy for me to track my progress. Also, because of the colours I could easily focus on tasks which were outstanding. Provides a very flexible platform for managing your tasks and day to day activities. 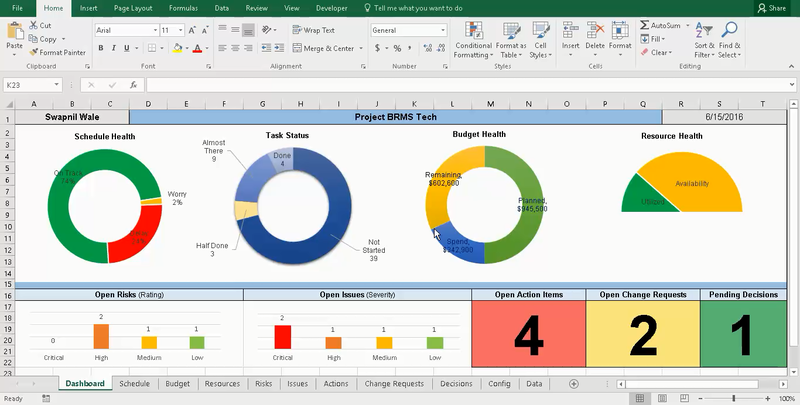 Has the features of excel which you would need in case. Has features like retrieving deleted items, conditional formatting etc. The mobile app is amazing and makes it very convenient to access your sheets and update then on the go. This was the most important advantage for me. You can easily add attachments. Sharing and giving access to sheets is very simple and easy. You can easily import some of your spreadsheets or project plans. The pricing is very economical. Adding and using filters is not that easy as excel so makes it difficult to operate large spreadsheets. It has filters but not as flexible as MS Excel. Ability to change colours of the column headers. I found the alignment sometimes does not work.